Only the original issuers of press releases are responsible for verifying the accuracy of their content. 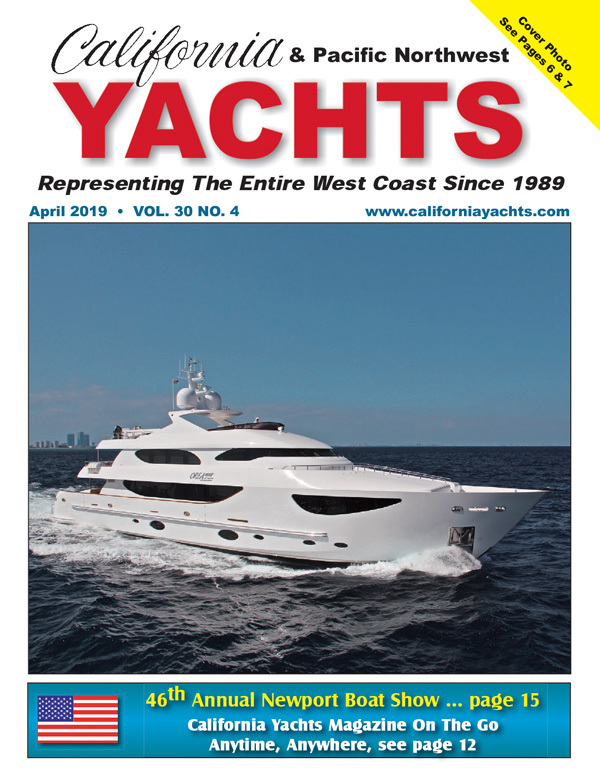 California Yachts Publishing Co. and its principals, officers and employees disclaim any liability whatsoever for inaccuracies found in the content of the press releases transmitted on or through the California Yachts Publishing Co. service on behalf of clients. California Yachts Publishing Co. reserves the right to reject and/or remove copy when necessary in its sole judgment. California Yachts Publishing Co. will not be responsible or liable for any of the information transmitted on or through its service on behalf of clients, and will not be responsible or liable for any decisions made based on such information.